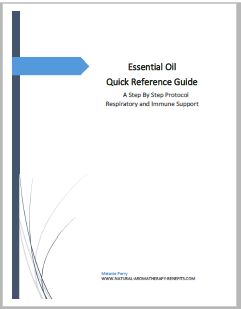 The "Essential Oil Quick Reference Guide for Respiratory and Immune Support," contains an easy to follow, Visual, Step by Step Protocol for applying essential oils. Instructions are included for all ages, including babies and children. 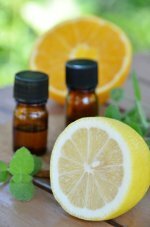 Each step gives you suggestions on what essential oils to use along with pictures showing the exact reflex point or body area in which to apply them. 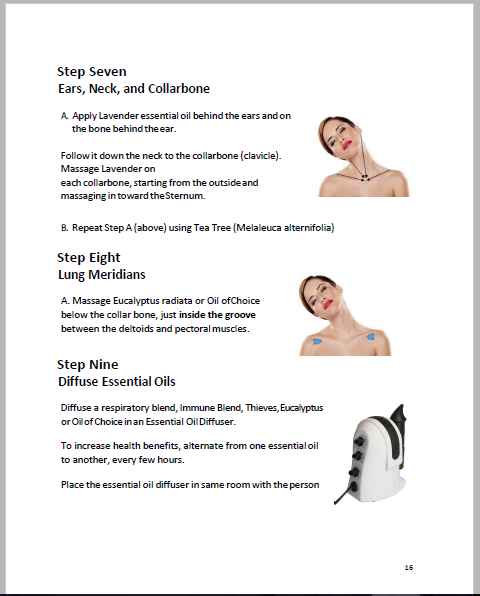 Clear and concise, the easy to follow instructions show you exactly how, when, and where to apply the essential oils. This is a downloadable PDF file.